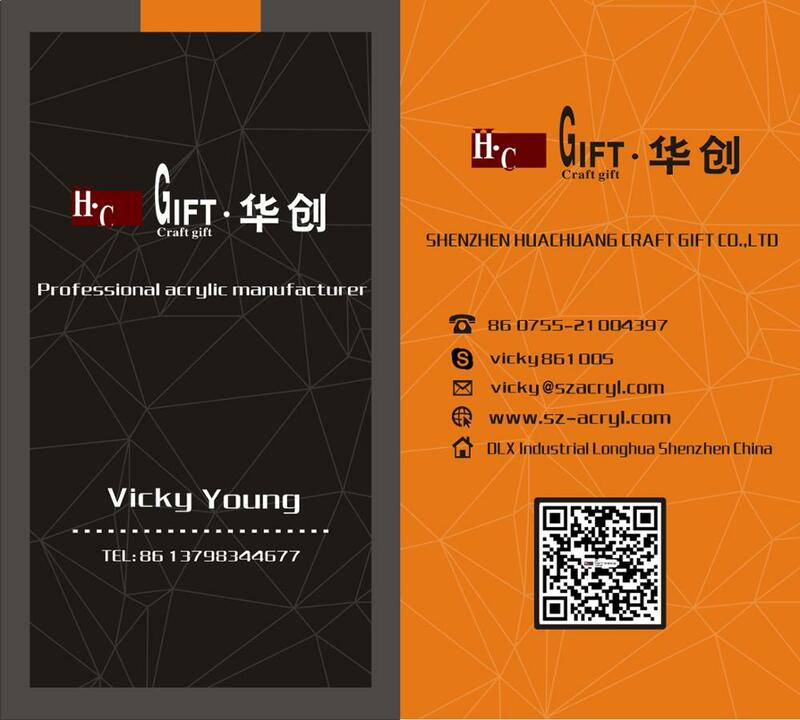 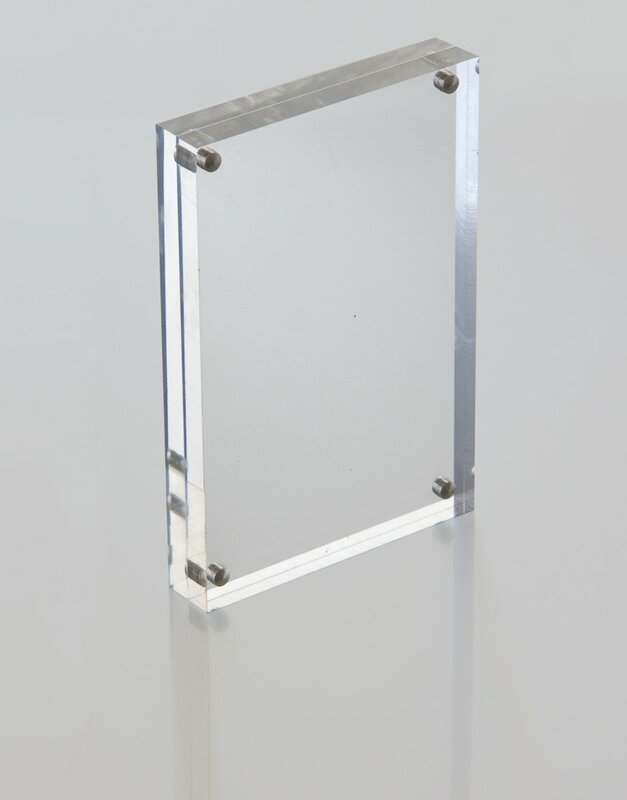 SHEN ZHEN HUACHUANG CRAFT GIFT CO., LTD,was established in 2006, a professional acrylic product manufacturer in shenzhen,china, we provide comprehensive one stop service to our customers. 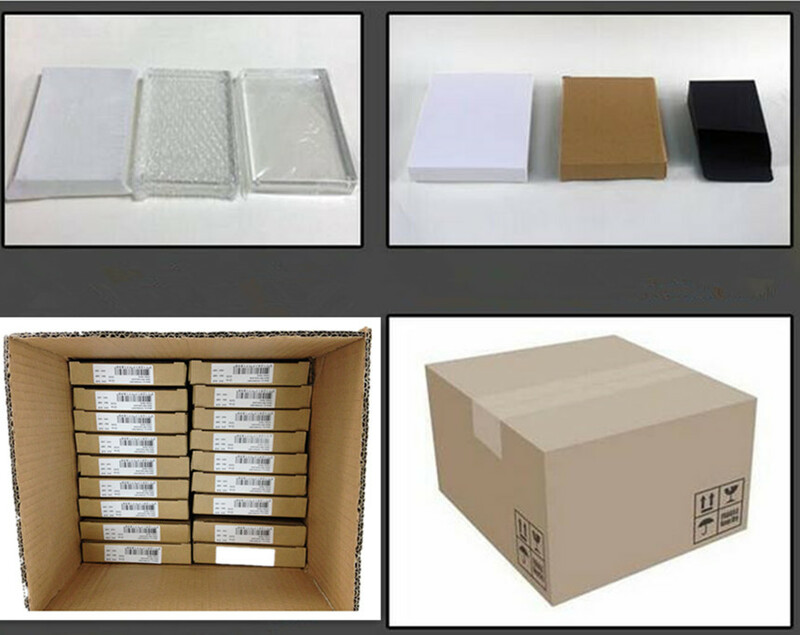 From material produce to designing, manufacturing and final packaging, so , we can supply you a competitive price with high quality. 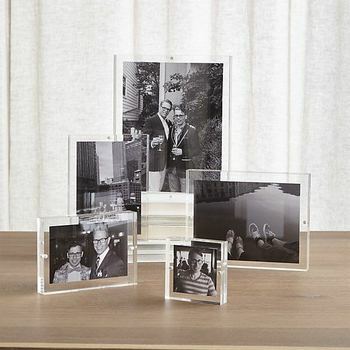 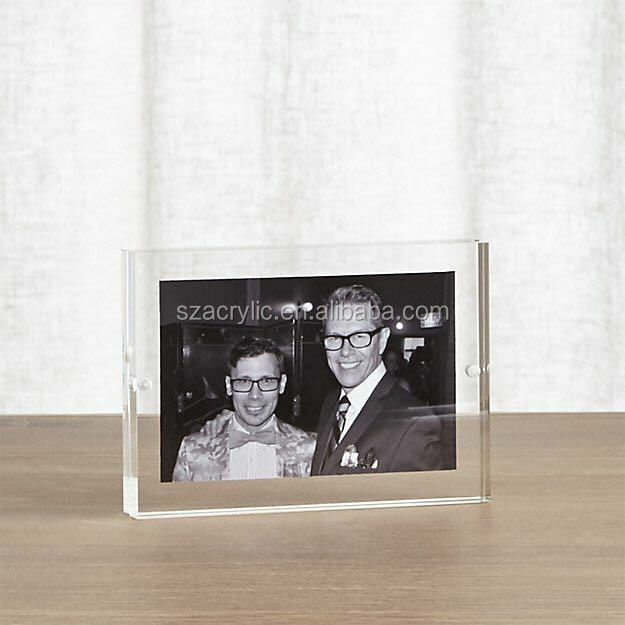 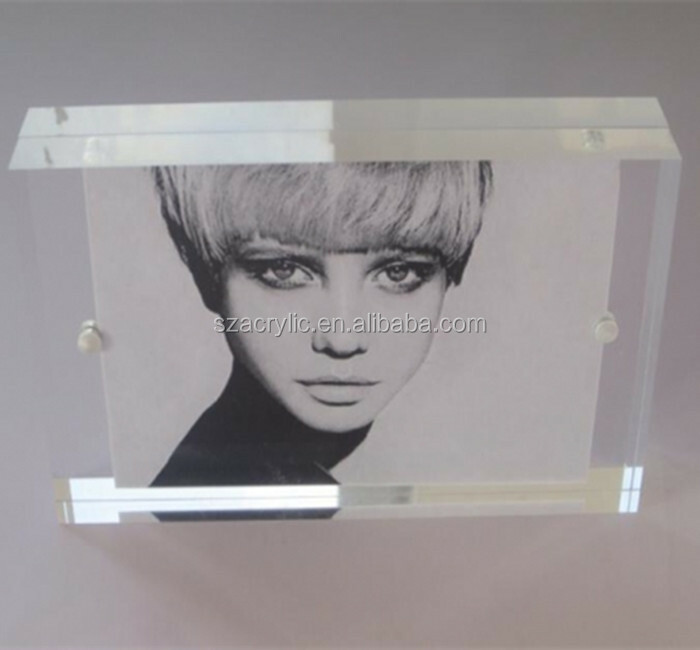 Our main products include all kinds of acrylic crafts , acrylic photo frames ,desk calendars , different kinds of display, like acrylic sign display, menu holder, boxes, stationeries, kitchen accessories, housewares & acrylic promotion gift and so on, We export 90% of our products to North America, Europe, Australia and Asia, over 40 countries and districts. 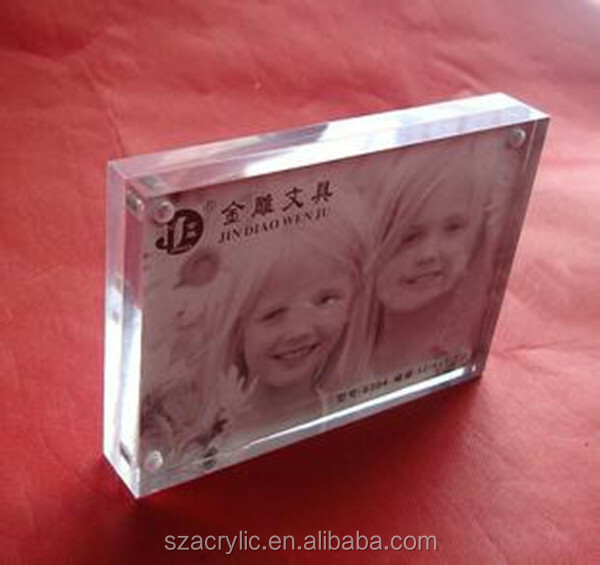 We follow international standards of acrylic products,To ensure the products is environmental and safety, the raw material passes the ISO test and get the GSG report , We also have many imported machine with high accuracy to keep good quality and high efficiency, the machines including power lase cutting machine, advance diamond polish machine, mature silkscreen process, we have 6 heat bending production lines, about 80 experienced staffs, a professional quality control team to keep the top quality production, safe package and delivery on time.